You can also order Harajuku Gyoza for take away. 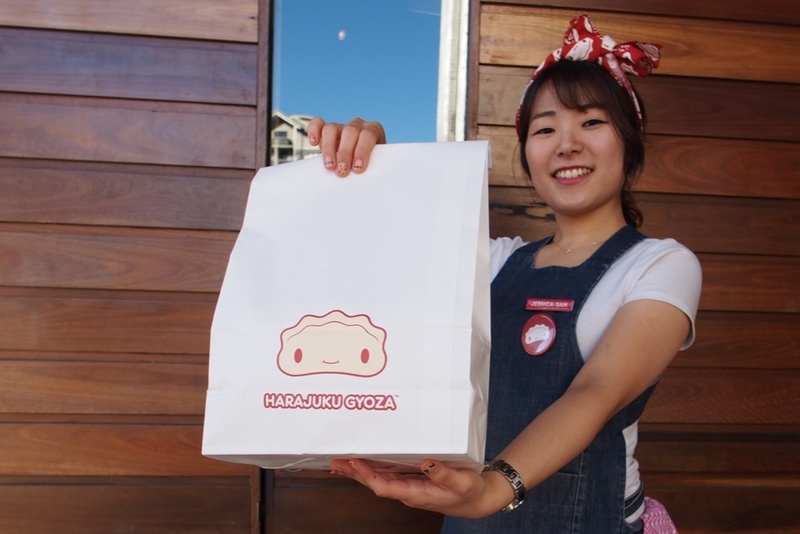 To order take away, order in-store at your nearest Harajuku Gyoza. We have menus there for you to choose from.